With the advanced dental options we have available these days, there’s no need to skimp out on life due to rotting or missing teeth. From dental bridges to dental implants you can enjoy your life to the fullest no matter what state your teeth are in. Along with enhancing your appearance, both of these options are a very hygienic and safe way of restoring your mouth to the most functional level. If you have multiple patches of decayed/missing teeth that need replaced alongside capped teeth then dental bridging is the best option for you. How it is achieved is by attaching multiple replacement teeth known as abutment teeth in-between existing strong teeth. 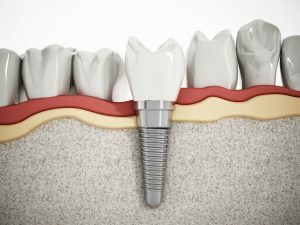 The importance of having the existing teeth in place is to anchor down the implants. The good news about this is it can be done at any location inside of the mouth. Often times these bridges are made of porcelain and are polished to give a natural bone look, making them fit in seamlessly between your existing teeth. This procedure is typically done in multiple sessions to ensure accuracy and functionality. During the first session your mouth will be evaluated, and an impression will be taken. This is done by placing a tray full of soft molding clay in your mouth to bite down on. 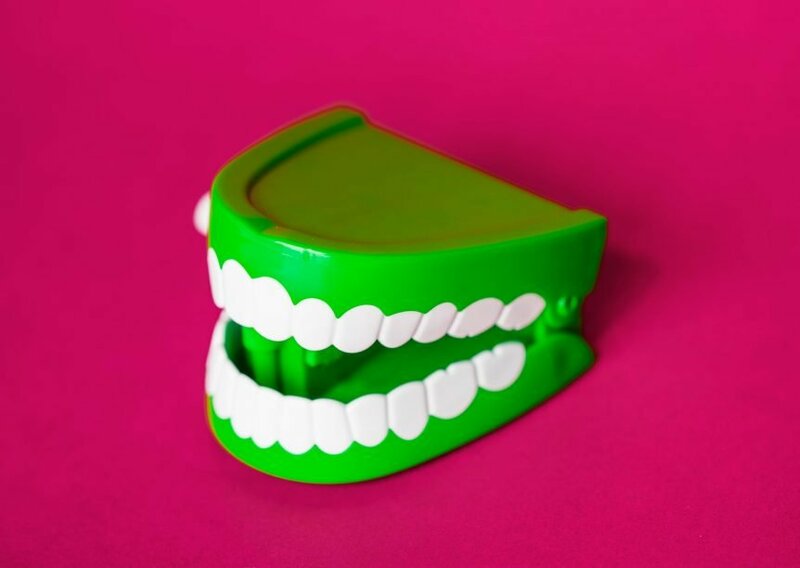 Once removed, the dentist will be left with a perfect replica of your teeth and can start creating the abutment teeth that will later be used to fill the missing gaps in your mouth. During this same appointment the dentist will take a small portion of your enamel off existing teeth to ensure the right color is stained onto the new teeth. In your next visit your teeth will be mounted in the mouth and properly fitted to guarantee functionality and comfort. Like the dental bridging, this is done in multiple sessions. However, it is a lengthier process. First you would come in to have a titanium metal post installed into the jaw bone. This will later act as a root for a dental crown. To ensure proper functionality, you would wait three to six months to give your jawbone time to form around the post, making it a stronger anchor. Your next appointment would consist of placing the crown onto the titanium post.